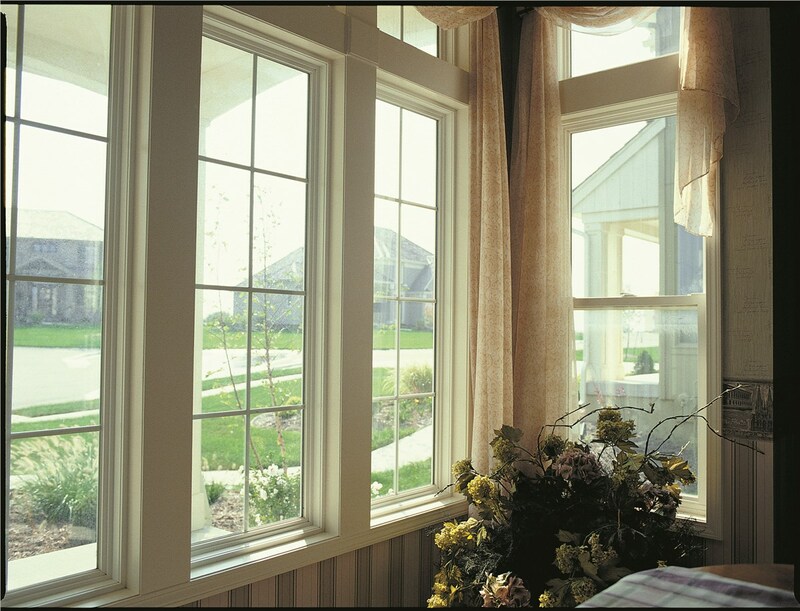 Brand new windows can do a great deal for your home, boosting your home value by enhancing your curb appeal and saving you money through increased energy efficiency. 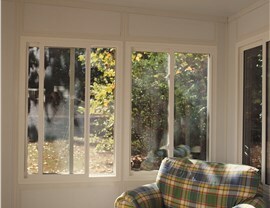 At EcoView we offer nothing short of the very best in green window replacement solutions. Natural Light – The design of the bay window allows your windows to draw in an abundance of much sought after natural light. 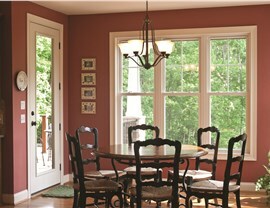 Added Space – Due to their distinct construction, bay windows create usable space within your home. Our bay windows are constructed using innovative technologies to ensure minimal energy transfer between the environment and the interior of your home. Vinyl Frames and Sashes - Our window frames are designed to be as beautiful as they are durable, and the tough vinyl also provides an additional layer of protection from energy loss. 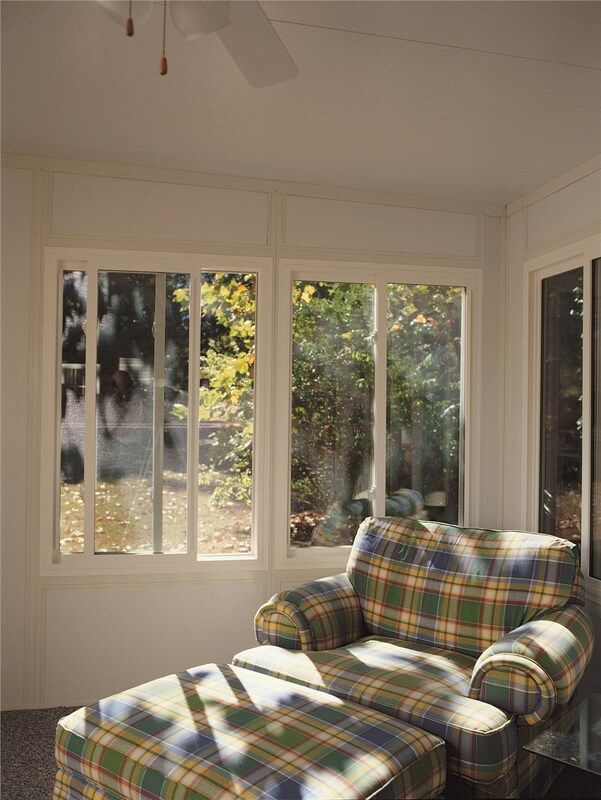 SolarFlect™ Insulating Glass – The Low-E insulating glass contains a microscopically thin coating that protects your home from the sun’s heat energy in the summer and loss of energy in the winter. 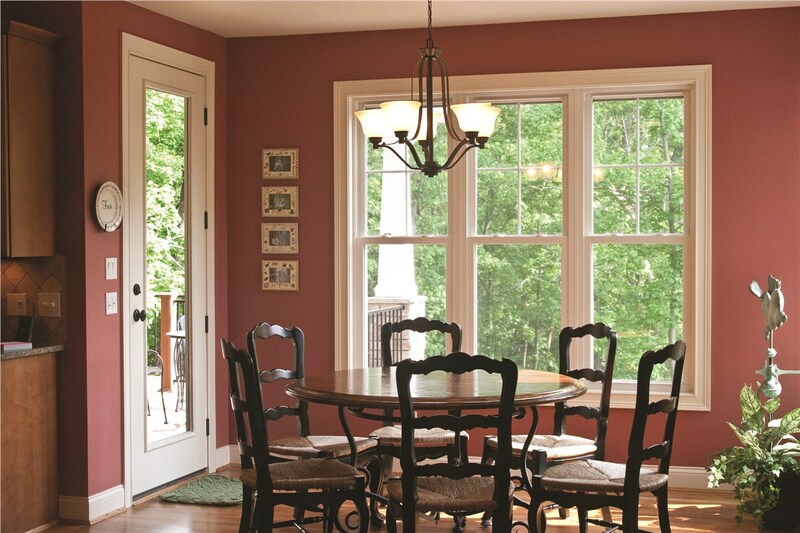 Multiple Pane Glass – Both our double and triple-pane windows are filled with argon gas to reduce the transfer of energy and keep your home at a comfortable temperature all year long. Look no further than EcoView windows to provide you with the energy savings you desire at the prices you deserve. 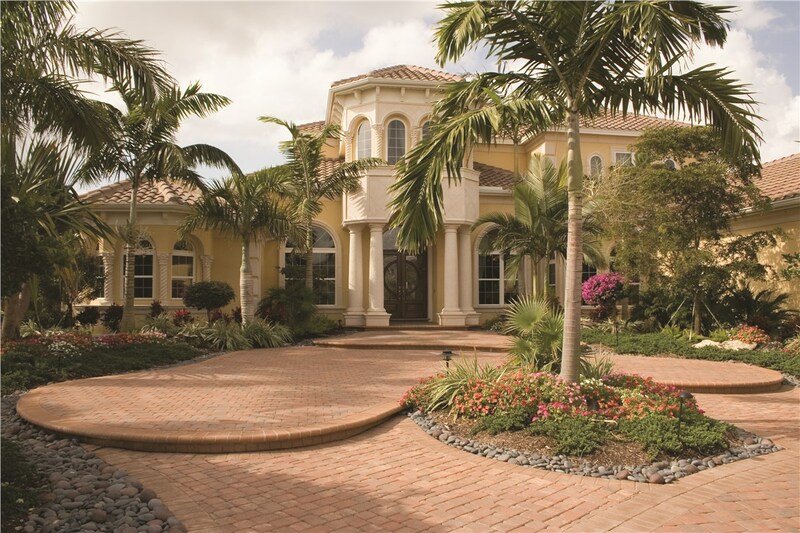 Give us a call today to schedule your free, in-home consultation!